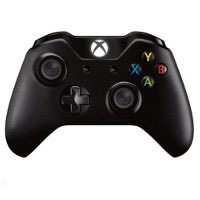 OEM wireless controller with 3.5 mm Headset jack from Microsoft for your XBox One systems. 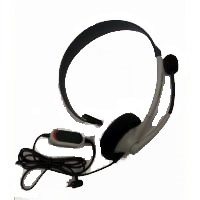 OEM wired headset from Microsoft for your XBox 360 controllers. 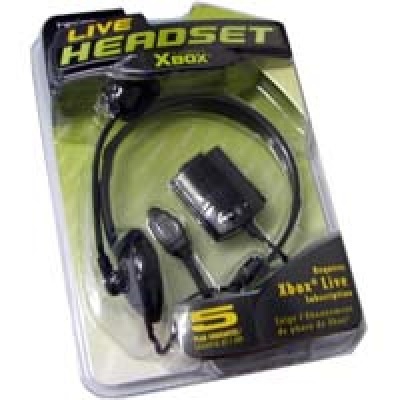 This XBox 360 Wired Headset heightens the experience of the Xbox LIVE online gaming(e.g. Fortnite), allowing you to plan with teammates, or just chat with persons while playing your favorite games. The XBox Wired Headset heightens the experience of the XBox LIVE, allowing you to chat with persons while playing your favorite games. 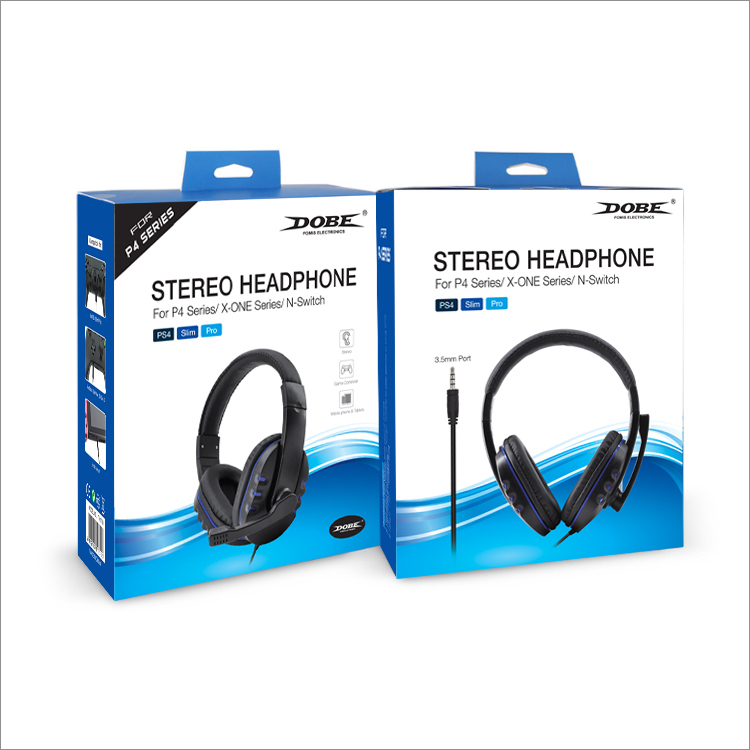 The Logitech Headset for listening to games and other audio on your gaming system. 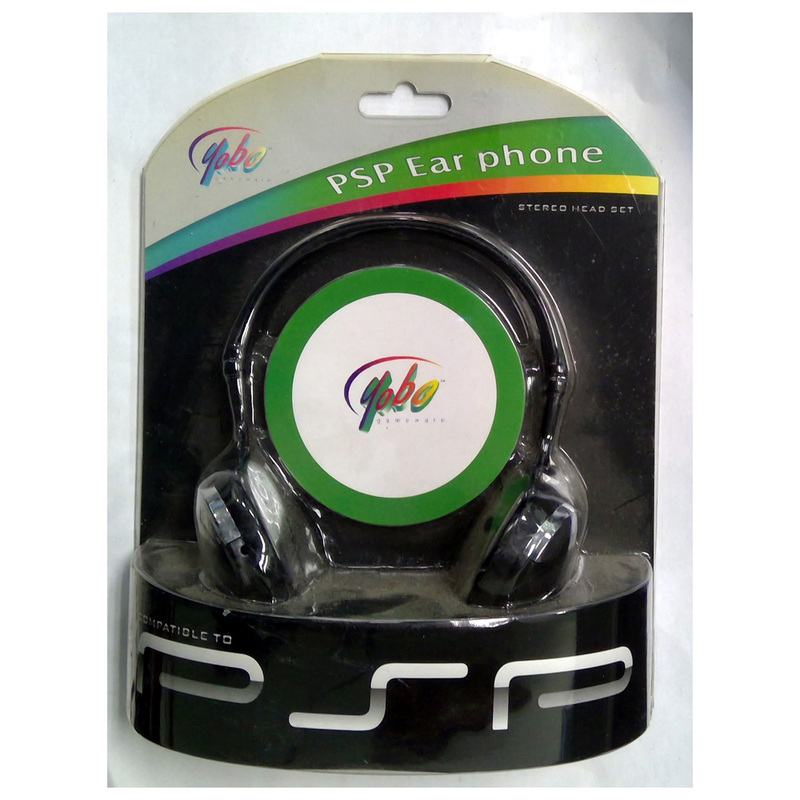 The Yobo Ear Phone Headset for listening to games and other audio on your PSP system. 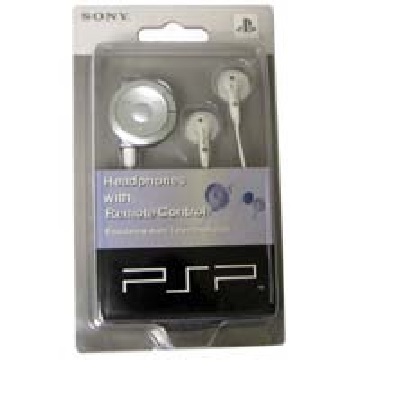 Immerse yourself in the action with this SONY PSP earphone. 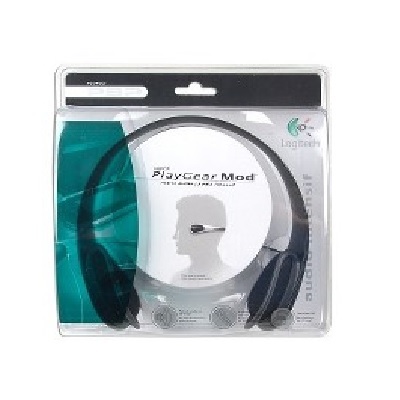 This lightweight earphone offer essential features for amazing audio clarity from SONY exclusively for your PSP system. Wired headset USB cable plug into Switch TV Charge Dock and will see the Sound USB icon on TV screen. 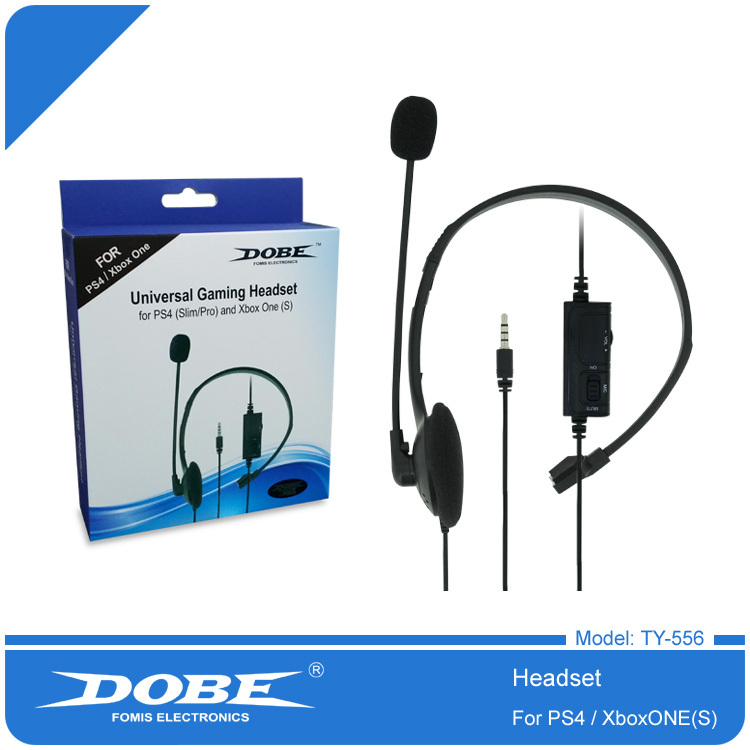 Then you are ready to play Fortnite for using headset with microphone.Headset works on Nintendo Switch update firmware 7.1.0. In Saints Row: The Third, fame and fortune come at a bittersweet price for the kings of Stilwater. 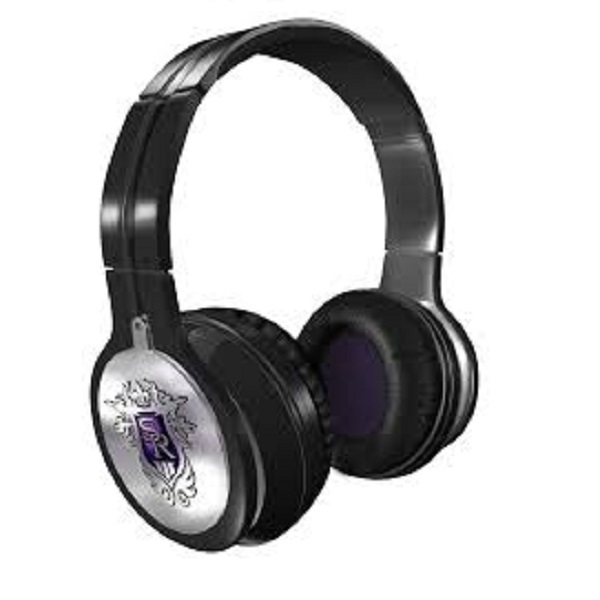 How about taking the great art design headset? 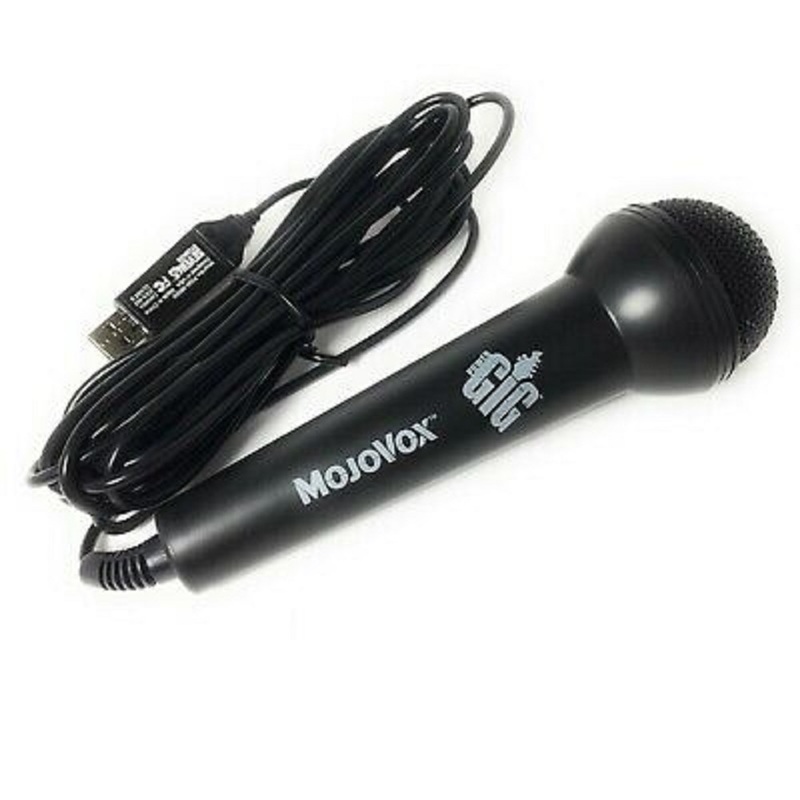 The MojoVox Microphone gives you the chance to unleash your voice and tap into the power of rock and roll - sing it loud and proud as you show the world how it's done, one song at a time. OEM Microphone from Nintendo for your Gamecube. 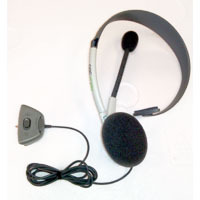 The Nintendo GameCube Microphone is a special accessory used for the Nintendo GameCube and backward compatible Wii with GameCube games such as Mario party 6/7. It is plugged into the Memory Card slot on GC/Wii consoles.